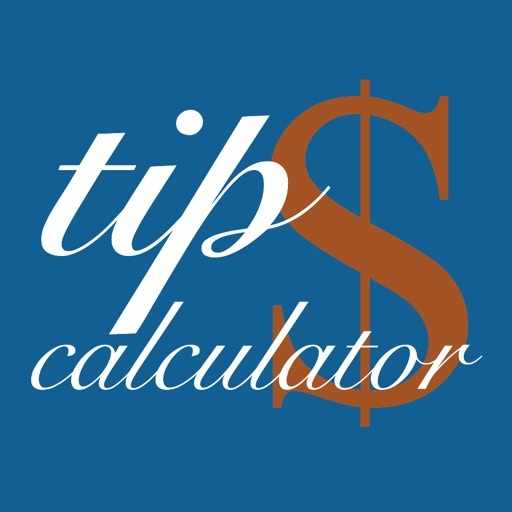 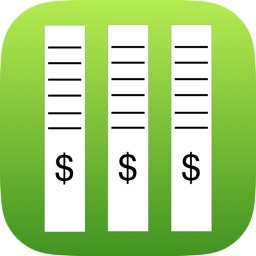 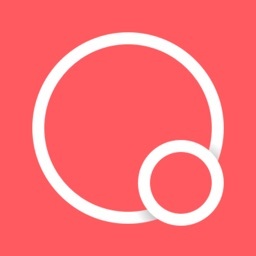 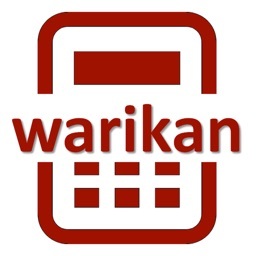 Tip Calculator for your iPhone and Apple Watch with no in-app purchases. 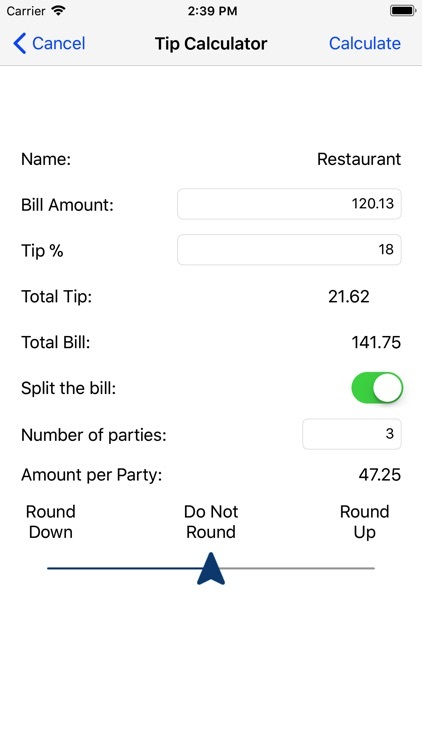 Quickly set up your default tip percentages for your go-to places and with the swipe of your watch have the amount to pay at your fingertips. 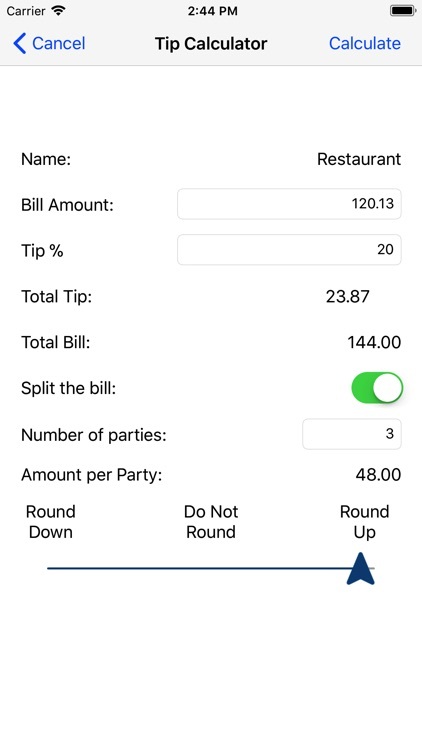 Easily split a bill between 2 to 99 people and round up or down to make it effortless for all in your party. 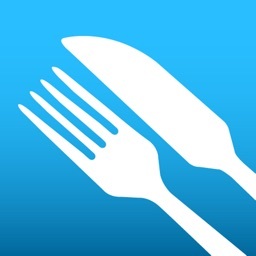 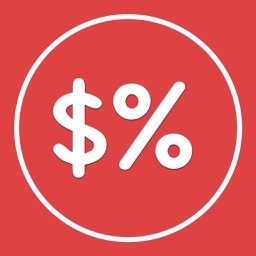 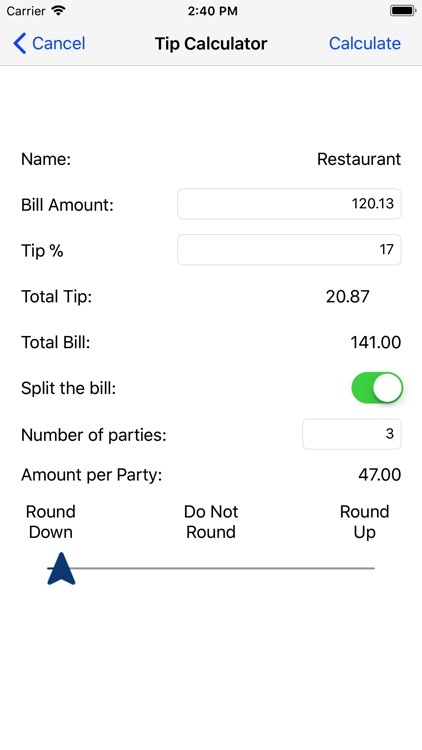 With the option to round the bill up or down, the app will recompute the tip percent and the tip amount. 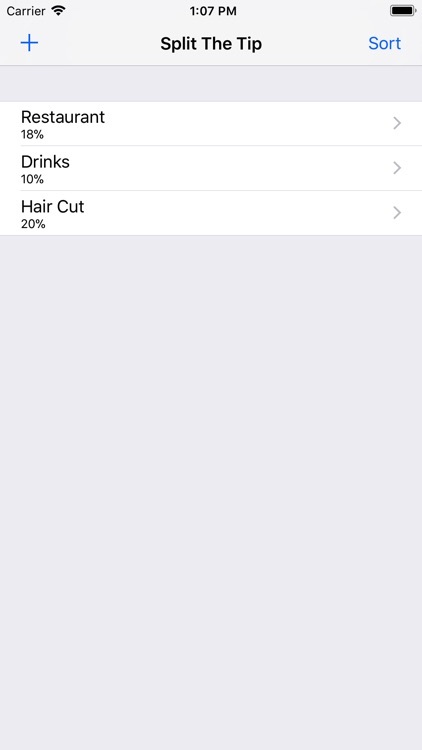 All calculations are available on your iPhone or Apple Watch.